Why hello all of you beautiful people. 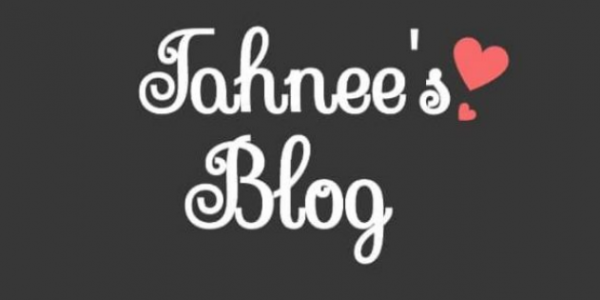 Today’s blog really is pure Tahnee’s Blog with a little thrifty style. So, who is in love with the recent craze of tasselled earrings? I know my love for tassels has been around since a child so I wanted a pair immediately. The one thing that stopped me, I’m afraid, was the price. I absolutely refuse to pay over £30 for them as I don’t feel it’s good value for money. Once I realised most places were charging through the nose for these. I decided to knock up some of my own for basically a few pound. So take your old pair of earrings and take off any unnecessary decorations. Next, you want to cut lengths of your thread so they can loop around the hoop. Make sure that they’re the same length. After you have cut enough strips of the thread you can tie them off near the top. I had to IRON mine (I know right) but they had a slight kink in them so it had to be done but look at them!!!! I was so impressed with these and they were so quick and easy to make I was blown away! Also, saving me and now you, a ton of money!! The fact that you can change the colour to match ANY outfit and they are so on trend is great. I am loving these for Christmas outfits. I hope you enjoyed this post and I will speak to you soon. oh i love diy fashion! a good way to recycle old stuff. What a great idea! I love crafty type projects and think of a few people who might like these. Any way to be fashionable and save a few bucks is definitely worth the effort. Especially when the effort is minimal!! Great idea Tahnee!! These are so super easy to make. I know some of them cost a lot and it’s basically for lazy people lol, ok people who have no time. Thanks for the tips. I shall make me some soon I hope.